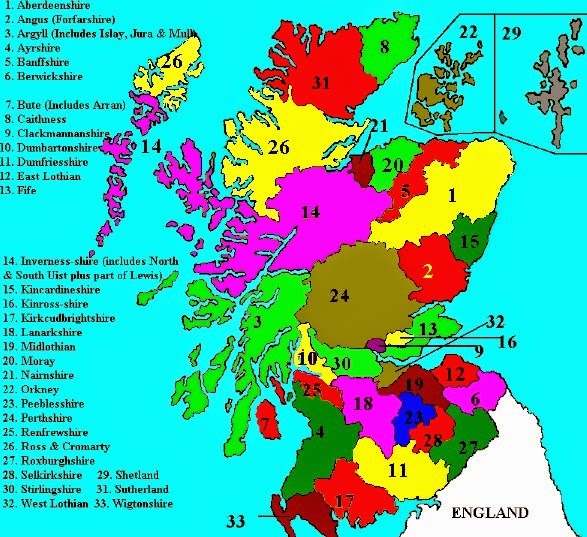 For several years, this blog has used the terminology "local land" to refer to a regional Book of Mormon polity and "greater land" to classify a continental-size administrative unit. Ric Hauck and Joe V. Andersen use the terms "lesser land" and "greater land." Upon consideration, I believe their nomenclature is superior, so I will adopt it going forward. Based on textual criteria and Mesoamerican topography, I have created a preliminary map for 31 Lehite lesser lands mentioned by name or description in the Book of Mormon. The text describes most of them as classic city states Alma 43:25 with a principal city and the lands round about Mosiah 7:21, Mosiah 23:25. The city state land use pattern is well-known worldwide and forms the basis for local and regional administrative entities in many countries. Test #7 compares the sizes of our proposed Book of Mormon lands with known geographic entities that could reasonably be considered analogues for Nephite and Lamanite lesser lands. Continental-scale lands in the text such as Bountiful, Desolation, Greater Zarahemla and Greater Nephi are purposely excluded from this analysis because their extent clearly exceeded that of a typical city state. This test is admittedly crude in some ways, but it does indicate whether or not our correlations are in the ballpark of reasonableness based on known ways humans have grouped themselves in local and regional administrative units in a wide variety of geographies and time periods. Preliminary sizes of named or described Book of Mormon lesser lands. All areas are in square kilometers. 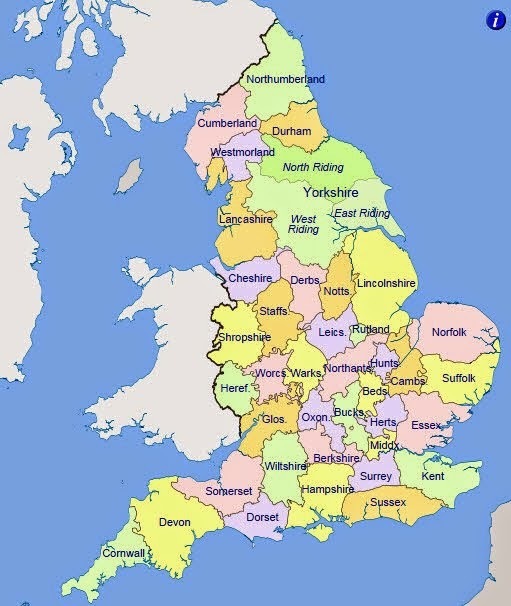 40 Historic Counties in England at the time of the 1831 census. These geographic entities are also called the "Ancient Counties." They date from Anglo Saxon times. Note that Monmouthshire was considered part of England in 1831. By 1851 it was considered part of Wales. Note also that the largest county, Yorkshire, had 3 subdivisions called Ridings. 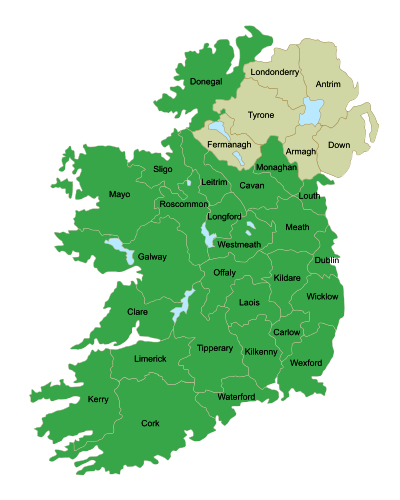 This tells us a county with 14,850 square kilometers of land area was unwieldy to administer. 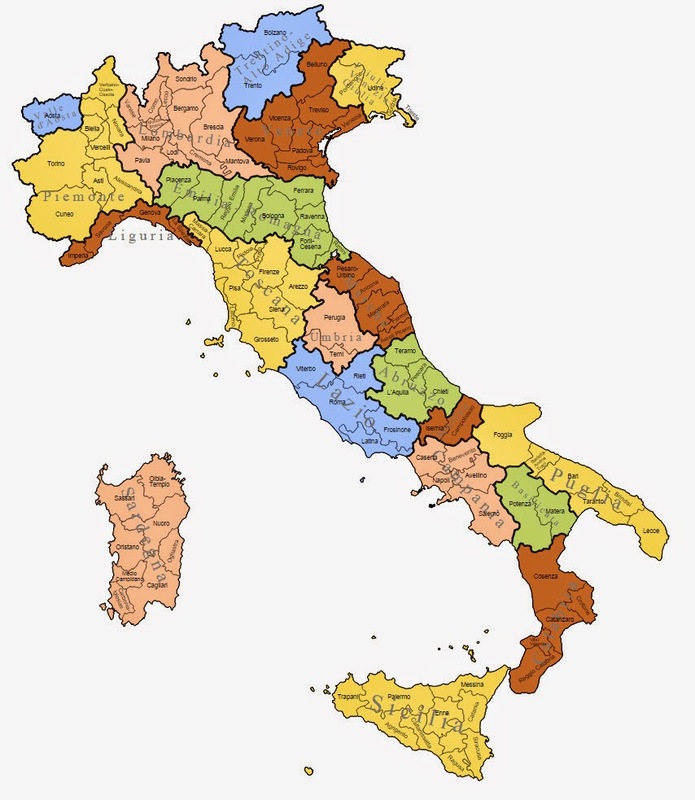 110 Provinces in Italy. Many of these date to Roman times. 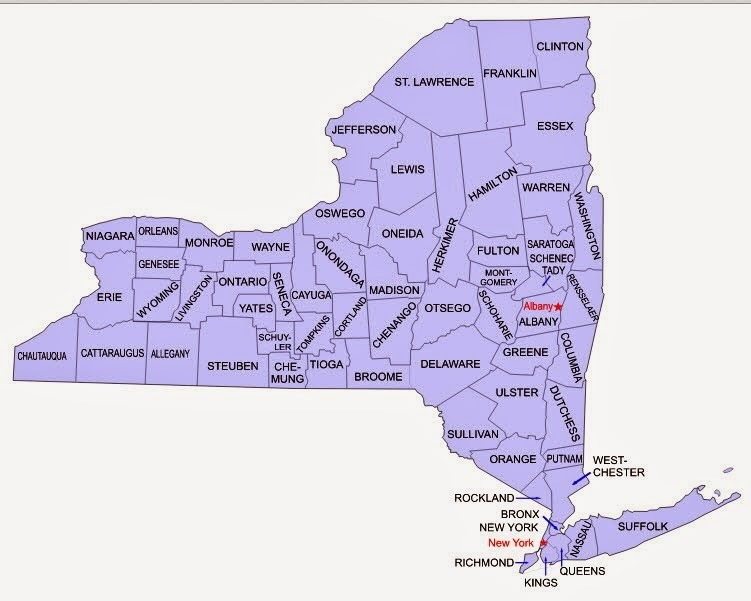 The smallest county, New York, is basically Manhattan, which has one of the highest population densities of any land area on the planet. 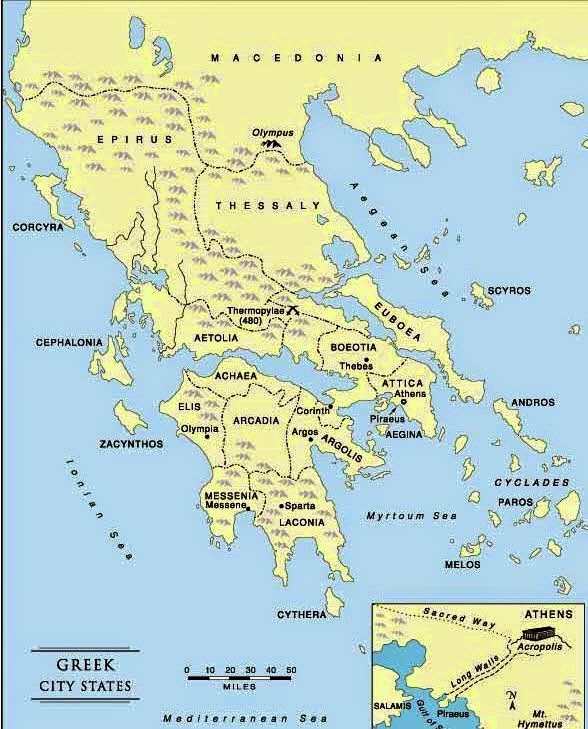 The smallest city state, Aegina, was a small island off the coast of Athens. We know the Maya area had many city states that have been compared with counterparts in Ancient Greece and Renaissance Italy. Maps of those city state boundaries at particular time periods are still in their infancy as archaeological data about alliances, tribute and trade patterns continues to evolve. 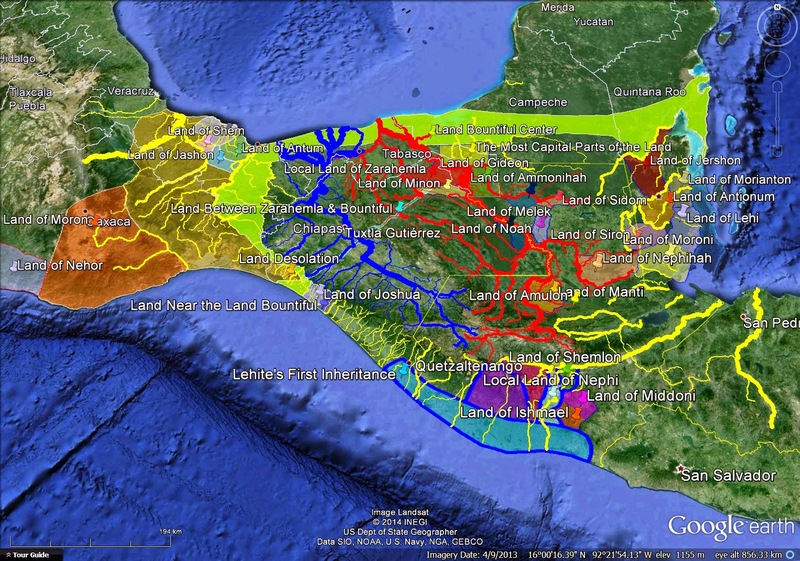 We know Maya polities tended to be more dispersed than similar Old World polities. This means there were large tracts of wilderness interspersed between settled areas, precisely as the Book of Mormon describes. We can deduce some rough estimates of city state land areas in the Maya world. The A.D. 378 route of Teotihuacan-affiliated Sihyaj K'ahk' (Fire is Born) is well documented. He first subdued El Peru and eight days later conquered Tikal. This means El Peru and Tikal were neighboring polities in A.D. 378. Naachtun, Uaxactun and La Sufricaya also figure in the narrative. 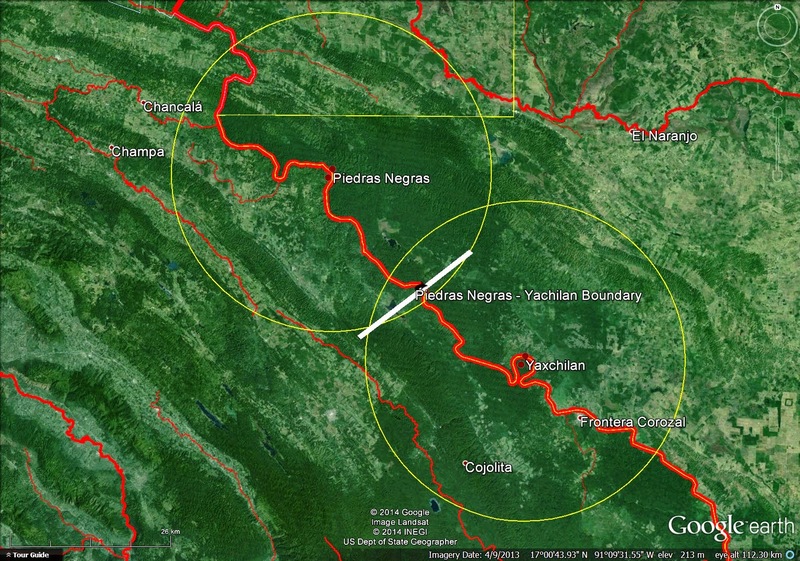 We place a circle with an area of 2,098 square kilometers around El Peru and a similar circle around Tikal. 2,098 square kilometers is the mean land area of the 31 proposed Nephite and Lamanite local lands described above. This comparison is flawed in many ways. We know, for example, that in A.D. 378 Tikal was larger and more powerful than El Peru so it probably maintained influence over a broader territory. Nevertheless, overlaying El Peru and Tikal with our best current estimate of typical Book of Mormon land areas does demonstrate reasonableness. Our hypothesized Nephite and Lamanite land areas are in the Mesoamerican ballpark. Six sites in the Pasion river basin in Guatemala are included in what archaeologists commonly call the "Petexbatun State." We place a circle with an area of 2,098 square kilometers around these six sites. Three sites in the San Pedro river basin in Guatemala are included in what archaeologists commonly call the "Hix Wix Kingdom." We place a circle with an area of 2,098 square kilometers around these three sites. The white line is the approximate kingdom boundary recognized by archaeologists. Recent archaeological excavations have identified the Anaite Rapids as the boundary between rival Usumacinta river basin states Piedras Negras and Yaxchilan. 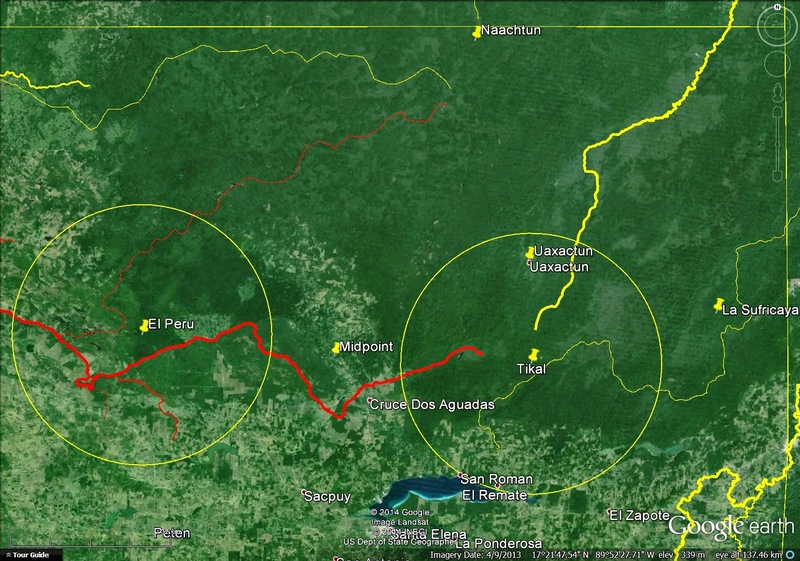 See Charles Golden and Andrew Scherer, "Border Problems: Recent Archaeological Research along the Usumacinta River" in The PARI Journal, Vol. VII, No. 2, Fall 2006. This border was fortified on the Yaxchilan side. 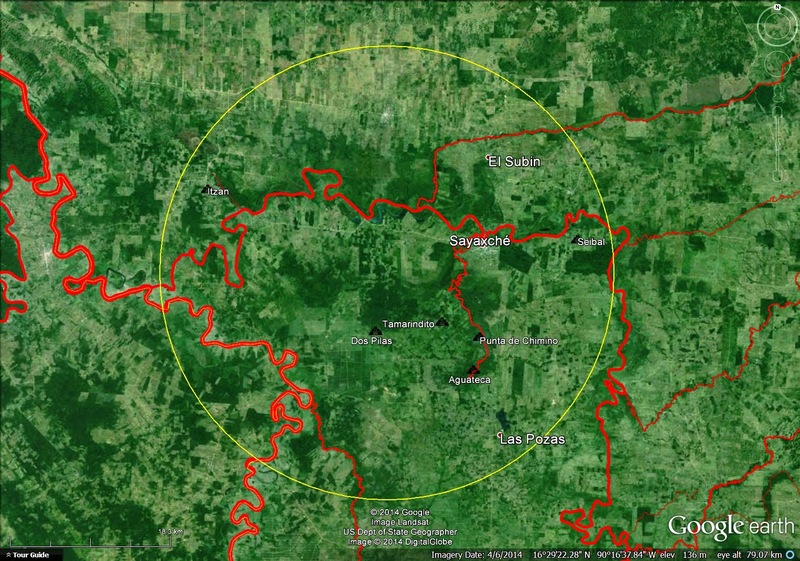 We place a circle with an area of 2,098 square kilometers around Piedras Negras and a similar circle around Yaxchilan. Peter Matthews studied Maya polities based on emblem glyphs and concluded that political entities ranged between 1,000 and 3,000 square kilometers in size with the average size about 2,500 square kilometers. Peter Matthews, "Maya Early Classic Monuments and Inscriptions" in Gordon R. Willey and Peter Matthews, editors, A Consideration of the Early Classic Period in the Maya Lowlands, Institute for Mesoamerican Studies Publication No. 10, SUNY Albany, 1985. Another derivation of mean Maya city state size (2,448 square kilometers) in the southern lowlands is in the article "Hansen and Coe. Calakmul was the most powerful state in the Maya lowlands during much of the middle classic. It consisted of a 20 square kilometer site core surrounded by a rural population spread over a large regional state with an area of about 13,000 square kilometers. Total population probably reached 1.75 million. In the 2015 book The Maya: Voices in Stone, second edition, published by Turner and UNAM, Ana Luisa Izquierdo y de la Cueva in her article "Introduction: Maya Identity" says the entire Maya area covered roughly 325,000 square kilometers and was home to 70 ajawlel or ajawil city states. The mean size of a city state in the entire Maya area, including surrounding wilderness, was about 4,643 square kilometers. We have one other control on the size of a land area referenced in the Book of Mormon. The Nephite text mentions the "land of Jerusalem" in the Old World thirty-nine times. We have a good idea of the boundaries of the southern kingdom in the 930 B.C. - 586 B.C. era. when the Dead Sea was to its east, the kingdom of Edom to its south and the Philistine states to its west. Its land area was about 3,762 square kilometers including the cities of Jerusalem, Lachish, Hebron and Beersheba. This means the Levantine land of Jerusalem was similar in size to the other geographic areas we have examined. 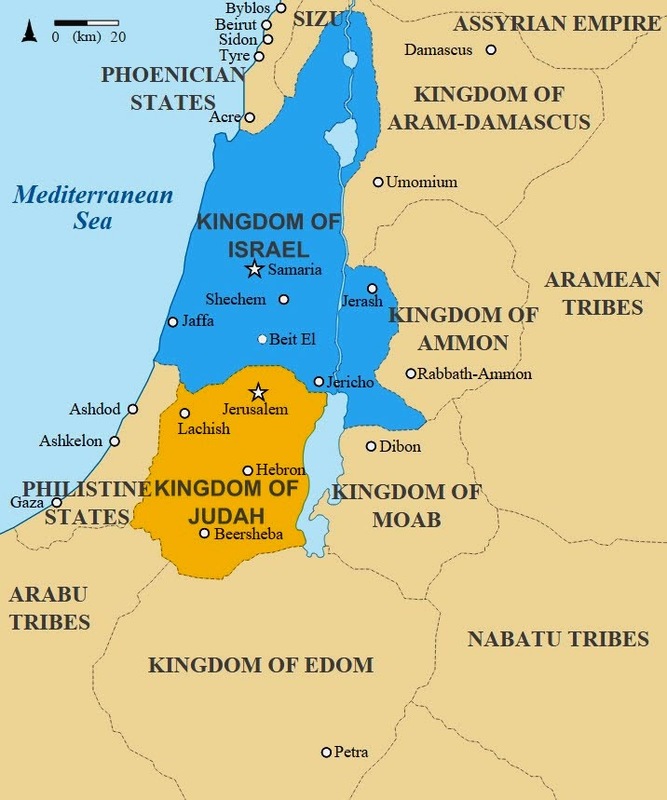 Kingdom of Judah 930 B.C. to 586 B.C. These results show consistent patterns. Humans living in pre-industrial civilizations tended to create local and regional administrative entities whose land areas fall within limits of reasonableness. The distance a man could typically ride or walk in one day played into this pattern. Any proposed Book of Mormon correlation for the 31 listed lesser lands whose mean area falls below 1,000 square kilometers is probably too small. Any single land whose absolute area falls below 100 square kilometers is probably too small. Any proposed Book of Mormon correlation for the 31 listed lesser lands whose mean area exceeds 5,000 square kilometers is probably too large. Any single land whose absolute area exceeds 20,000 square kilometers is probably too large. Our correlation with its mean lesser land area of 2,098 square kilometers, ranging from a minimum of 359 to a maximum of 9,095, is reasonable and defensible compared with known settlement patterns from antiquity and history. Any viable Book of Mormon text to map correlation should have similarly reasonable lesser land areas.